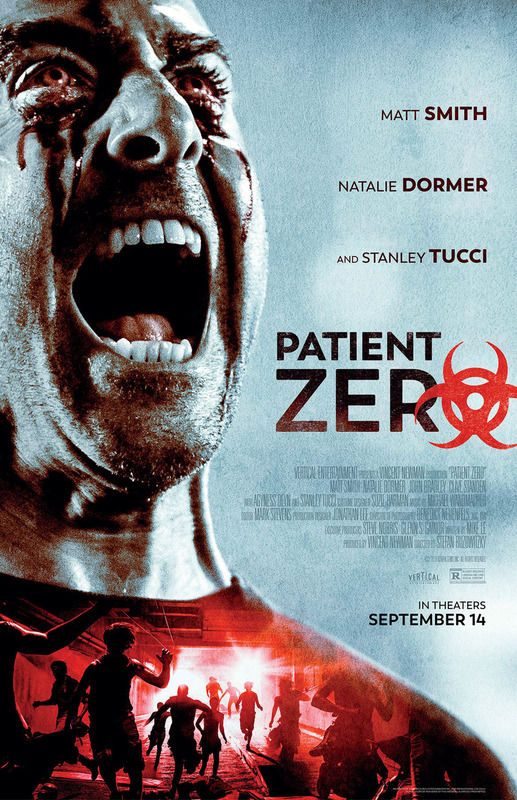 Patient Zero DVD and Blu-ray release date was set for October 23, 2018 and available on Digital HD from Amazon Video and iTunes on August 14, 2018. A secret government lab unleashes global biological Armageddon as most of humanity is transformed into violent, blood-thirsty zombies. A group of scientists -- one among them who can communicate with the new zombie breed -- struggle to expose the government cover up and find the source of the contagion...and hopefully a cure. As they fight for survival, and watch their colleagues morph into violent zombie savages, the group of scientists quickly realize that death is a far better fate than infection.